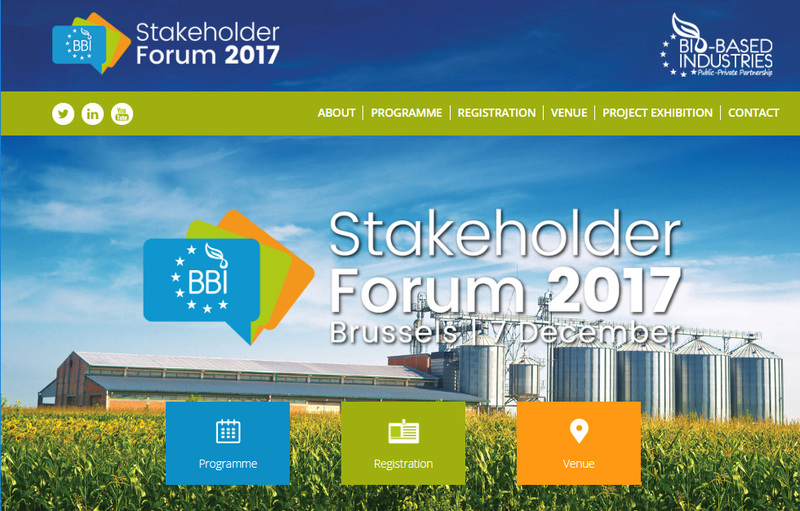 The RefuCoat project was presented at the BBI Stakeholder Forum 2017 on December 6-7th in Brussels. 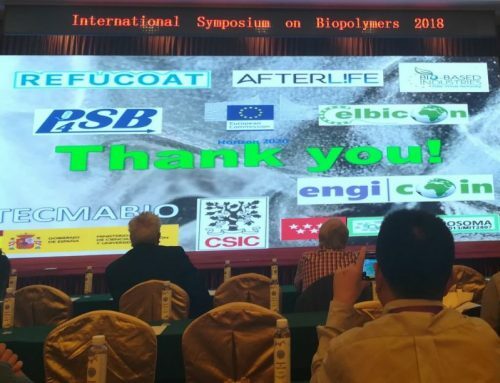 Dr Elodie Bugnicourt gave an introduction to the RefuCoat project during the parallel session ‘Agri-Food’. 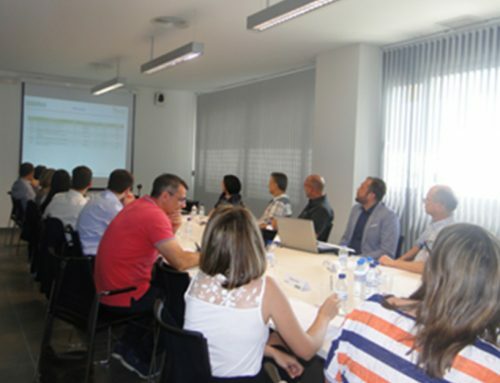 The project background, objectives and expected impacts were also discussed during the networking sessions in the project exhibition area. 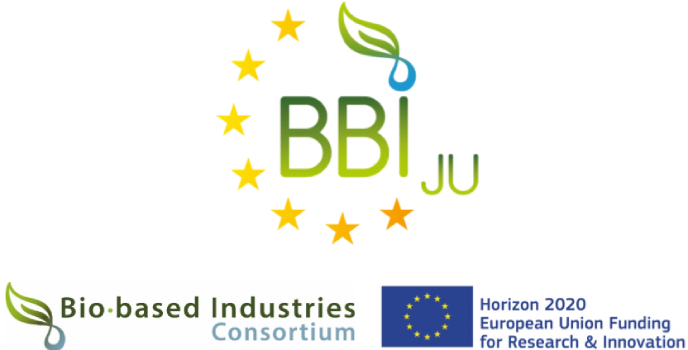 The event gathered together stakeholders from across every aspect of the bio-based economy in order to discuss how the BBI JU programme can help to contribute to the development of bio-based industries across Europe. For more information on the event and the full programme, click here.